The Medtronic Team Lends A Helping Hand! 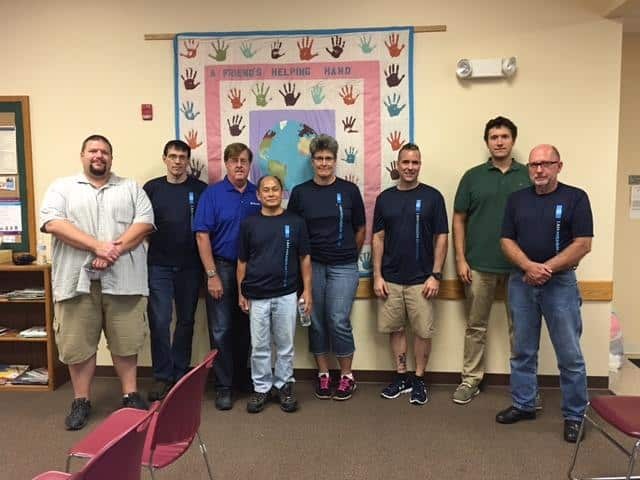 The Medtronic team of Littleton, MA visited the pantry on 8/25/17 and did a fantastic job of sorting and reorganizing shelving space in the Pantry. 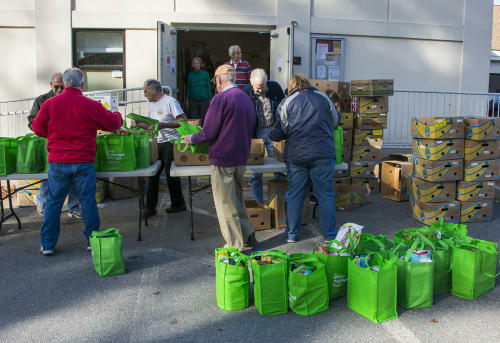 Thank you so much for your hard work and continued support of Loaves & Fishes Food Pantry! 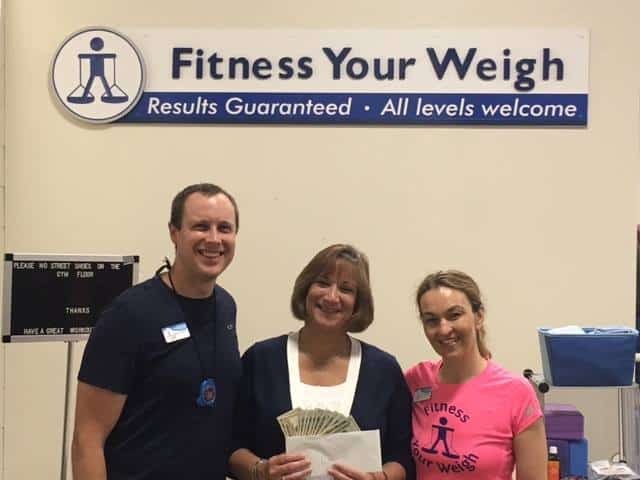 Our friends at Fitness Your Weigh in Pepperell just completed their 4th annual Plank-a-thon and collected $780 for L&F! Pictured are Steve Levesque and Kerry Madden from Fitness Your Weigh with Patty Stern, Executive Director, Loaves & Fishes. 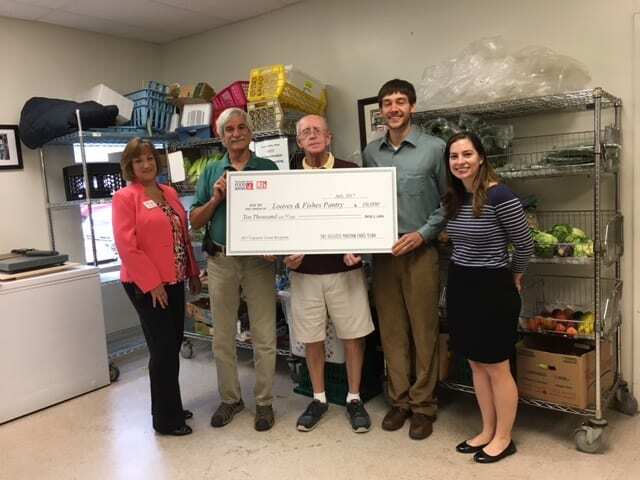 Jonathan Tetrault and Katherine Walker (on the right side of the photo) from the Greater Boston Food Bank presented Loaves & Fishes with a $10,000 grant for the expansion of our walk-in cooler / freezer expansion. Accepting the check for Loaves & Fishes are Executive Director Patricia Stern, Food Coordinator Paul Niemira and Board of Directors President Jim Hanlon.